Brian Young covers the southside of Glasgow and the Paisley area. Having many years of experience and fully quailifed in this field, has helped Brian to come one of the best, with his high success rate. 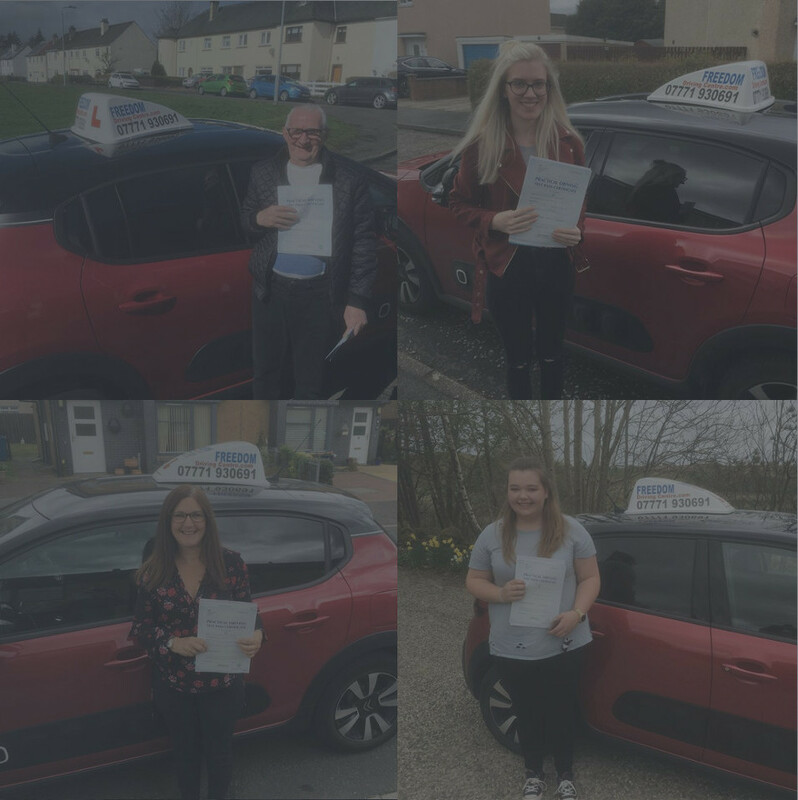 Why you trust our driving instructors? Our clients rated us 5 out of 5 stars, because we helped them to pass tests faster and instilled the confidence in them.